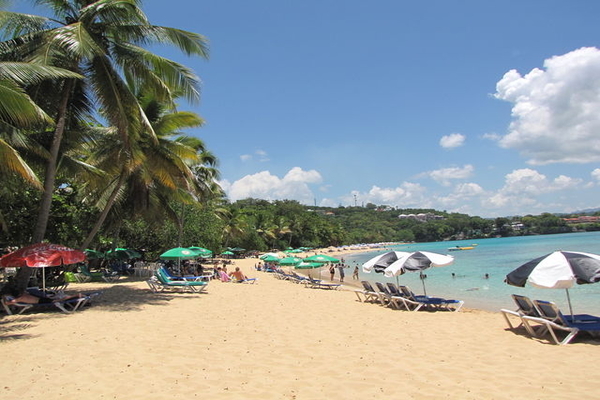 The Sosua beach is positioned on a semi-circular shaped bay and is a perfect beach that is surrounded by towering cliffs. 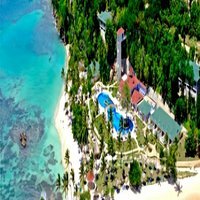 This lively beach on the northern coast of the island in Dominica Republic is astonishing and the water on the beach is calm and turquoise in color. 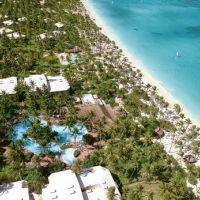 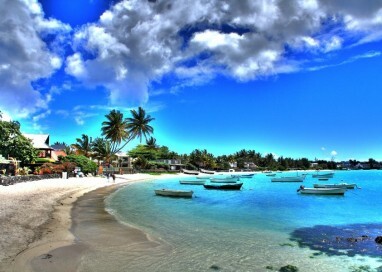 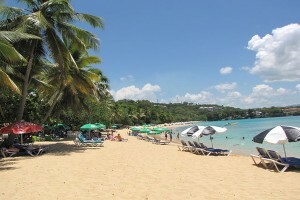 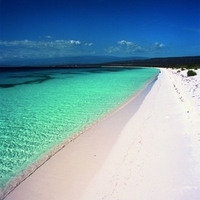 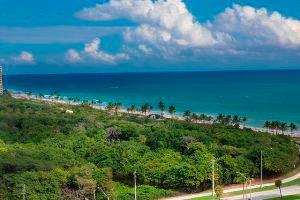 It is one of the popular beaches of the Caribbean island that has tourists all the year round. 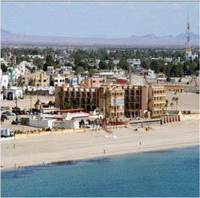 The nightlife in this beach is also amazing and attracts travelers to enjoy a thrilling and unique experience. The Sosua beach nightlife is well entertained by activities like flirting, dancing and music and this little beach town have bars that open as the sun sets for visitors to enjoy their evenings. 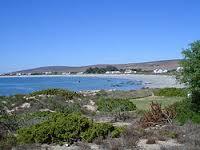 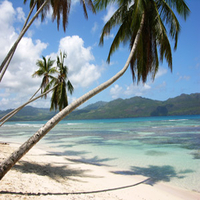 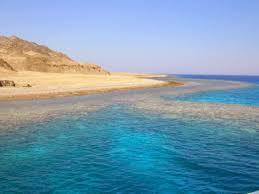 One can enjoy a boat tour and other activities like snorkeling in this popular beach which is worth the visit. 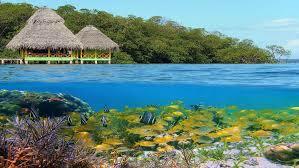 It also provides a wonderful experience to explore the waters underneath with countless varieties of tropical fishes and even fishes like dolphins,whale sharks, manta rays. 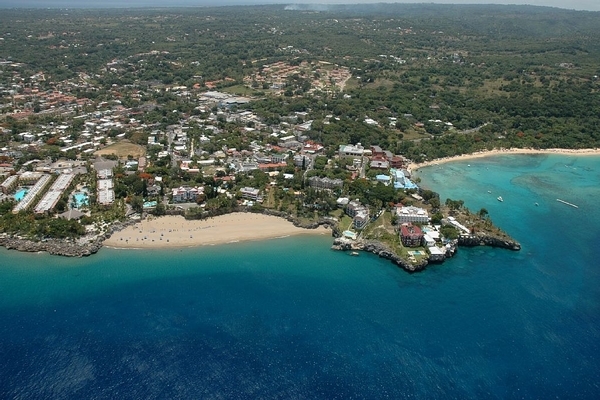 Sosua is the best option for people opting for nightlife and the beach bars are open till 4 in the morning. 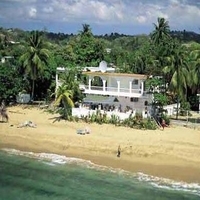 The Sousa beach Puerto plata are often crowded as people can enjoy even activities like glass bottom boat rides, paddle boarding, banana boat. 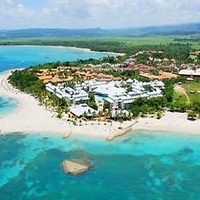 There are many vendor shops and lounges on the beach for people to enjoy and one can even enjoy drinking the pina coladas relaxing on the lounge chairs. 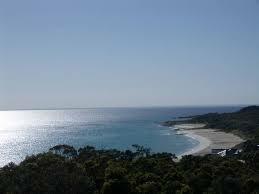 The beach around is very clean and fascinating and the water crystal clear. 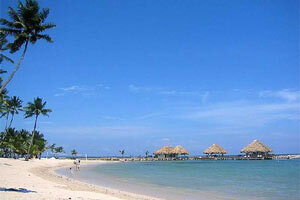 So, plan your vacation fast and enjoy the beauty of this marvelous beach.